Liverpool FC has released the following details regarding away tickets for the upcoming Premier League fixture against Huddersfield Town at the John Smith's Stadium. The match is scheduled to kick-off at 5.30pm BST on Saturday October 20. LFC has received a total allocation of 2404 stand tickets for this ALLticket fixture. Supporters not in possession of a ticket are urged not to travel. Within the allocation are a minimal number of tickets that are restricted in view, these tickets are discounted by £2. 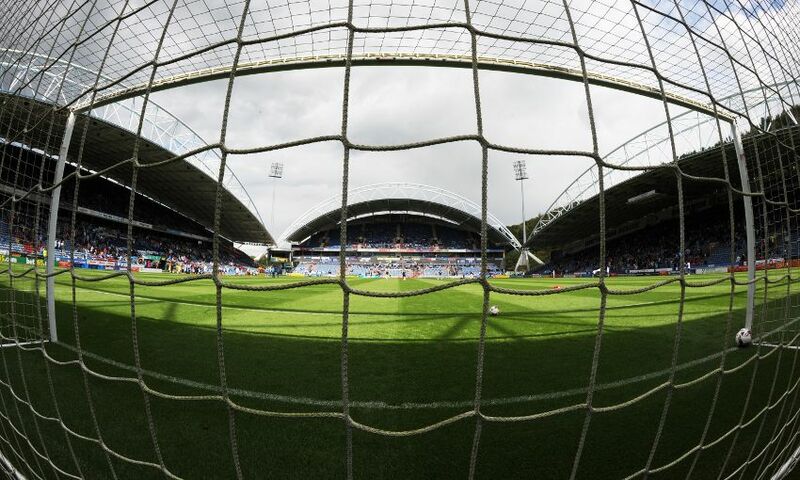 Huddersfield Town have advised that Block 6 is suitable for over 60s, families and ambulant supporters. Within the allocation, we have received 23 pairs of wheelchair and personal assistant tickets priced at £20 per pair. Ambulant tickets are also available, and concessions apply - please click here. Attendance at 17 games: From 8.15am BST on Friday September 28, until 10.45am on Monday October 1. Supporters are guaranteed a ticket during this sale and can purchase one ticket per person, up to a maximum of ten tickets per transaction. Attendance at 16 or more games: From 11am BST until 1.45pm on Monday October 1. Attendance at 15 or more games: From 2pm BST on Monday October 1 until 10.45am on Friday October 5. Attendance at 14 or more games: From 11am BST on Friday October 5.